" Launch Drones for Solar Inspection"
The incredible, satisfying feeling of flying a drone for the first time and realizing its potential as a professional tool. 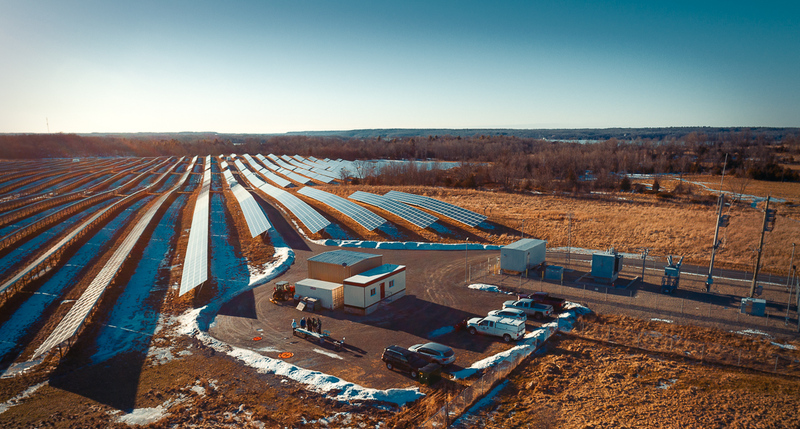 AlteX provided both an intensive Online Ground School via live online classroom, plus a recent two-day Flight School on Northland Power’s Crosby solar site. The company wanted to learn how to safely and efficiently use UAV to inspect hundreds of thousands of solar panels - a task that has, until now, involved a staggering amount of manual labor. 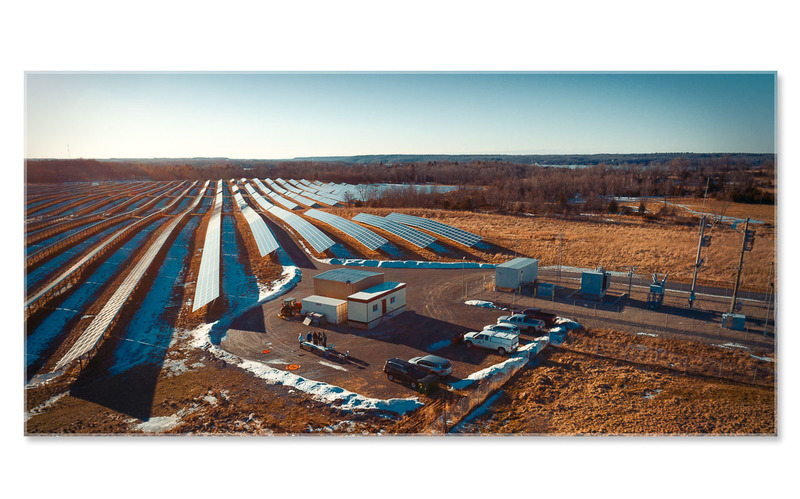 The Crosby Site alone has 45,000 panels spread over 100 acres; Northland Power has 12 other similar sites (which together provide power for 26,000 homes). Imagine scanning all that by hand. The value proposition was clear: Drones would be able to do this more effectively and efficiently. It was just a matter of finding the best instruction - with a solution tailored to Northland’s specific needs. In fact, two of their sites are adjacent to small airbases. 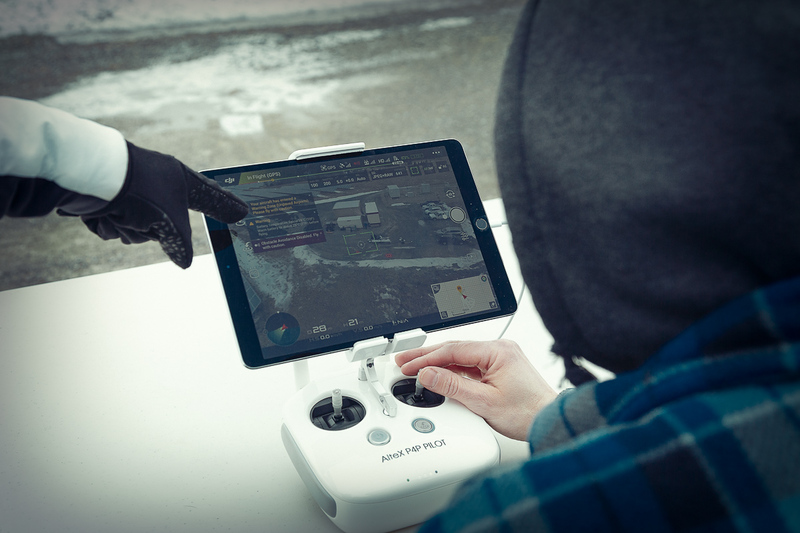 Northland Power wasn’t even certain they’d be able to fly drones in those areas. AlteX, which had been recommended by another company as a trainer, had the answers. “Now we know we’re able to - it’s just a question of the right paperwork,” says Conrad. That’s a very specific, highly useful piece of knowledge for Northland Power. And it’s due, at least in part, because AlteX Operations Director Yifei Zhao and Technical Director Alex Shvartsev ensured the training was tailored to the company’s needs. 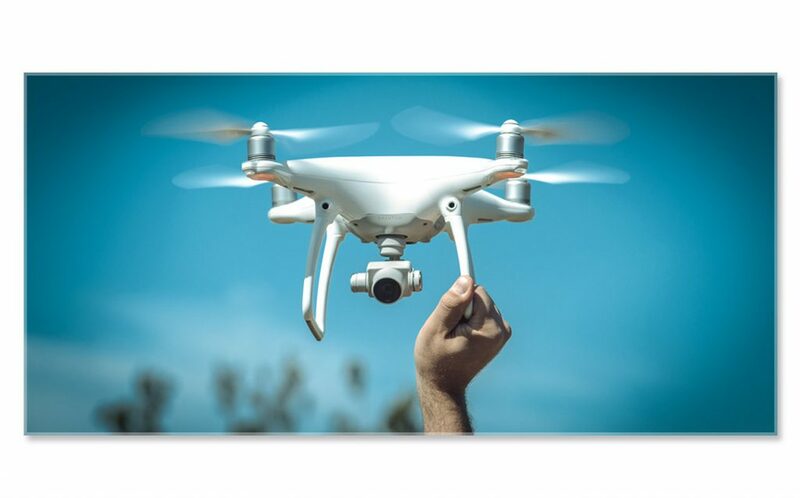 Part One was a live and intensive online course - covering everything from the potential and limitations of drones, Canadian airspace and air law, meteorology, navigation, radio communications - right through to applying all this theoretical knowledge to practical operations. Part Two was learning how to fly - on site. Learning the ropes at the Crosby Site meant Conrad and his colleagues immediately saw how they’d integrate UAV into the massive annual job of inspecting each and every solar panel. The goal? To identify “Hotspots” or other thermal anomalies that could indicate a malfunctioning panel, a broken wire, or other problems that need fixing. When done by hand, this process generally takes a minimum of several days for each of Northland Power's 13 solar sites. If the weather doesn’t cooperate (the panels need to be pumping out at least 60% of their rated power while being scanned), it can take as long as Two Weeks. Alex showed the team how to program the UAV software to fly a repeatable grid pattern - meaning simple, automated flights. Instructing on site, says AlteX, brings specific advantages. It was also, she says, great for AlteX. “We definitely enjoy training on client sites with a real operational environment. 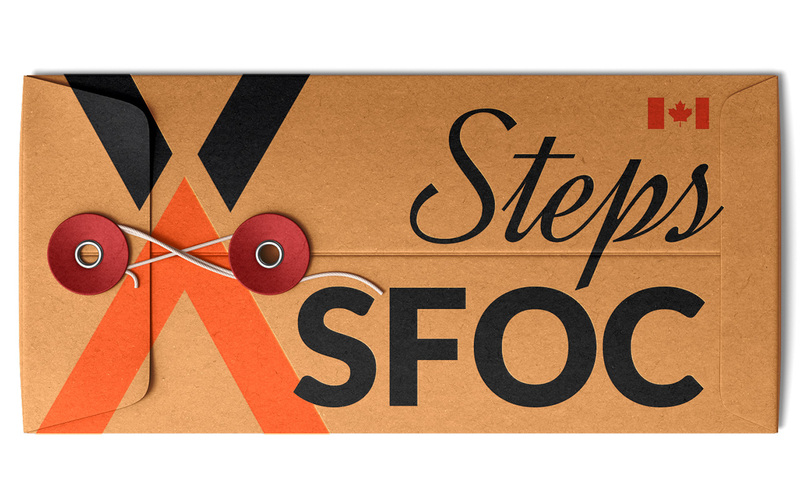 This was a very valuable experience - both for us and the client." 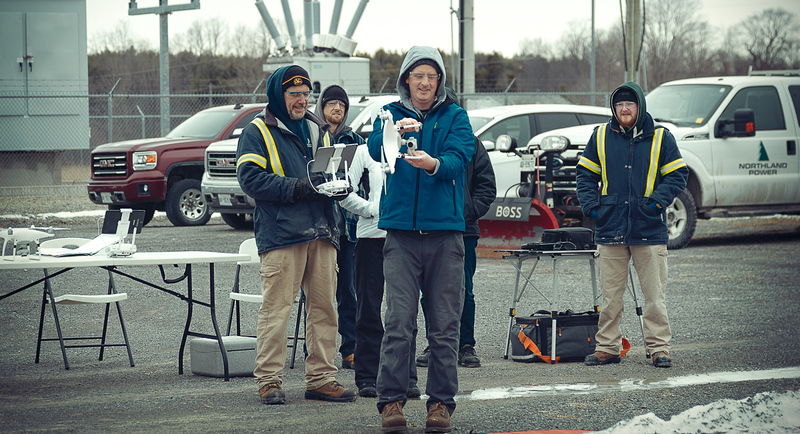 Though the students practiced with an AlteX DJI Phantom 4 Professional, they will ultimately use an industrial drone DJI Matrice 210, which is outfitted with both a 30X optical camera and an infrared camera for detecting those "Hotspots". All the knowledge, the programming, the compliant skills are completely transferable between the two machines. Conrad has nothing but praise for the course, and its instructors. He can already see how advantageous this will be for Northland Power. Already, the company is looking ahead to other areas in which UAV might be put to use. Conrad has been asked about using drones to inspect the inside of boilers (a very doable task for specific models of UAV) and more. “We’re thinking of using them to inspect our overhead lines (also a task that used to be done with a handheld IR camera)." “Sometimes they’re a kilometer long. You just want to scan the hydro line or insulators to see if there are any Hotspots." That, however, is down the road. 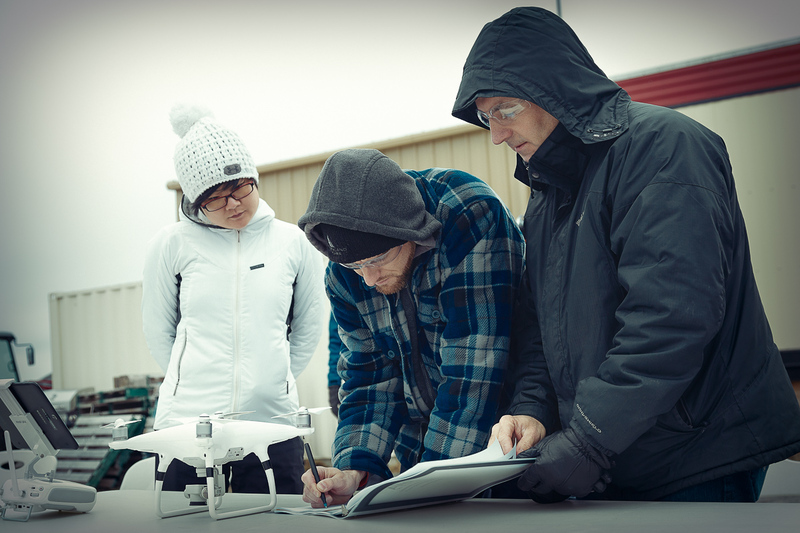 For the moment, the team is eager to start putting their new skills and UAV into action.